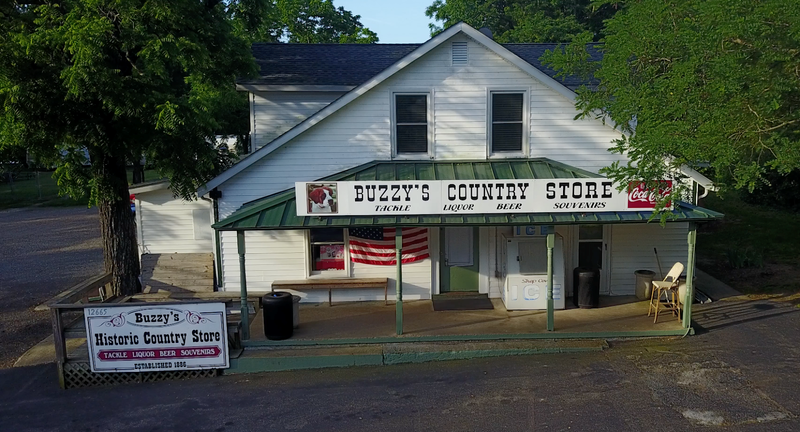 Buzzy's Country Store: Where Did All the Guitars Go? This is Buzzy's Country Store blog designed to keep you apprised of what's going on at the Store. Buzzy's is a general store located in St. Mary's County, Southern Maryland near Pt. Lookout State Park. Buzzy and Jean Ridgell purchased the Store from Jean's father Harry Raley in 1953. Buzzy operated it until his passing in 2009. His son J. Scott Ridgell is the current owner. Where Did All the Guitars Go? Yesterday while mucking around in the Store in the morning I tuned into XM's Top Hits 1 . I do this every once in awhile just to see what I am NOT missing vis a vis today's music scene. Should you ever try to do this, let me warn those of you of a certain age like me, that it will make you feel much older than we already are. Too, it will make you end up sounding like your parents did back when they would say things to us like "What are you listening to? That's not music." Here is a sample of tunes being played on the Top Hits Channel. It wasn't until the 8th song though that I finally recognized one. But then too it made me double back to ensure that I was looking at current Pop Hits because this Justin Timberlake tune is over 2 years old. Guess it depends on what your definition of "current" is. So my overall recognition factor ended up being one out of ten. I was surprised that I even knew the one. One other glaring take away occurred to me as I listened in - where did all the guitars go? Not one of the Top Hits songs being played had any guitars in them. In fact, on most of the songs played they were comprised of so much electronic-mumbo-jumbo music that I had no clue what instrument was being played or simulated at any given moment. To check out Billboard's top hits for the week of 25 August (click here.) Click on the embedded video and it will play a short snippet from each tune listed. As you listen to them, see if you can hear a guitar in any of the songs. Hint - you won't. Here is a nice version of George Harrison's lament about his guitar. Perhaps it is weeping because it knew it was about to placed in the dust bin of musical history.